For the purposes of developing this site, I’m curious about which device, trackpad or mouse, Mac users and readers of this site use. Personally, I use a trackpad, because it feels faster than a mouse, and it seems to work better with one of my favorite automation applications, BetterTouchTool. 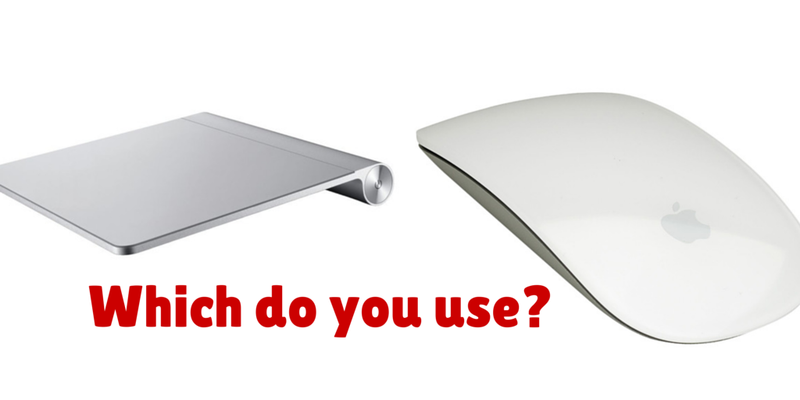 Please also share in the comments section ... Read moreTrackpad or Mouse: Which Do You Use on Your Mac?